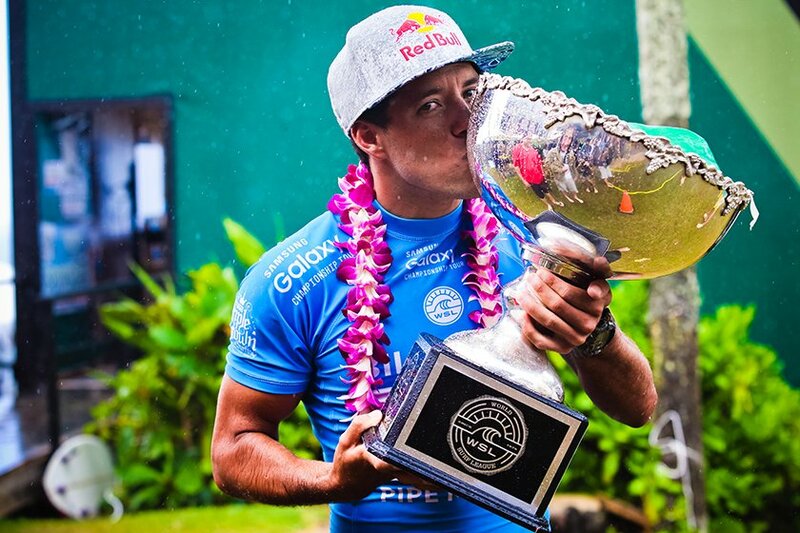 The World Surfing Reserve at Guarda do Embaú is pleased to announce that 2015 World Surfing Champion, Adriano de Souza, will serve as their WSR ambassador. Adriano is a leading force in the ‘Brazilian Storm’ phenomenon and one of the world’s top surfers. His role as a WSR ambassador will help garner broader awareness of Guarda do Embau’s conservation objectives and campaigns. Regarding his ambassadorship, Adriano said, “I am so happy to be the Ambassador of the World Surfing Reserve Guarda do Embaú, the ninth on the planet and the first in Brazil. I am very glad to be part of the group so that together we can fight against all that is happening to our oceans, the Rio da Madre river in Guarda do Embaú.” Adriano is referring to the WSR efforts to improve the water quality in the river that runs through their town and empties at their iconic wave. Save The Waves Announces the 2019 Wave Saver of the Year Awards!